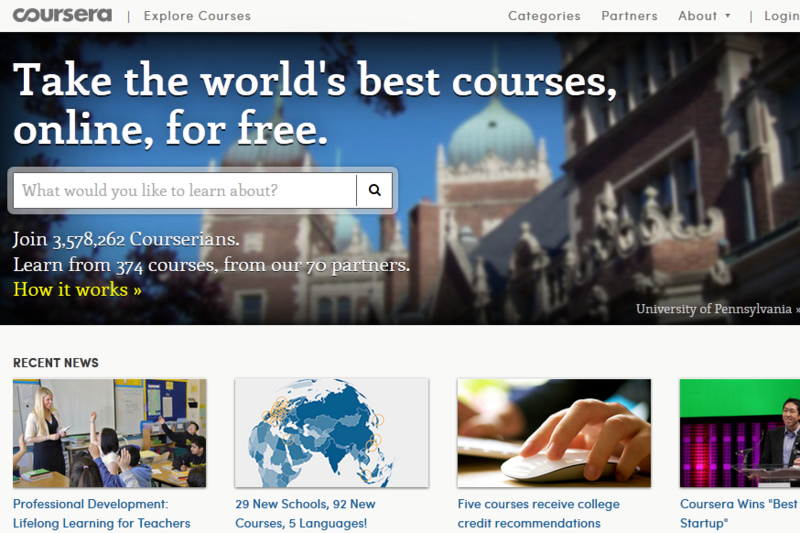 Coursera: has a ton of free courses you can join and take online. Courses are available in various categories, including science, tech, health, and engineering. 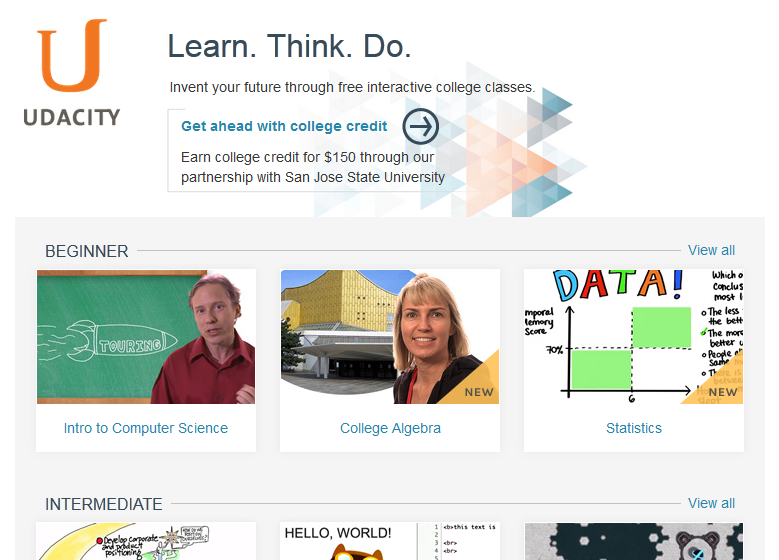 Udacity: you can join and sign up for free courses on this site. You even get a certificate when you complete a course. 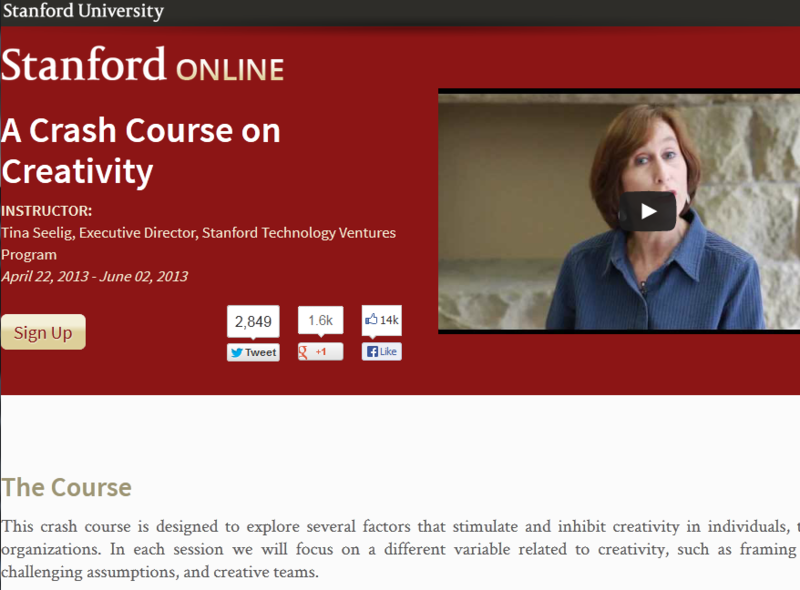 Venture Lab: offers courses by Stanford University professors. 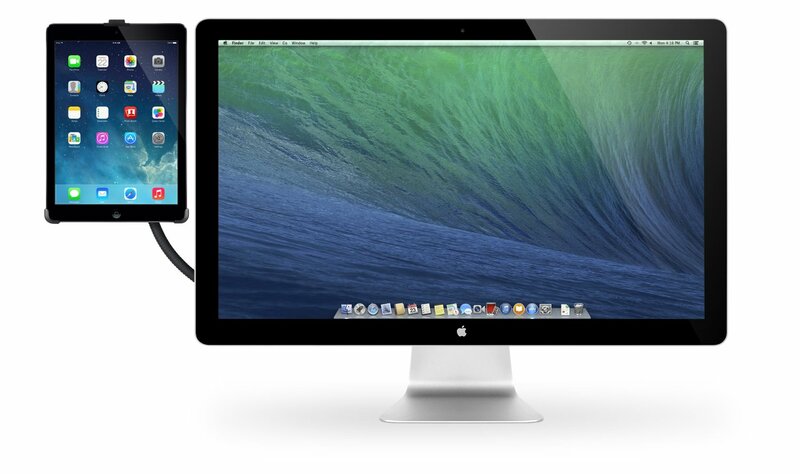 You get free content, projects, and a statement of accomplishment when you complete a course. 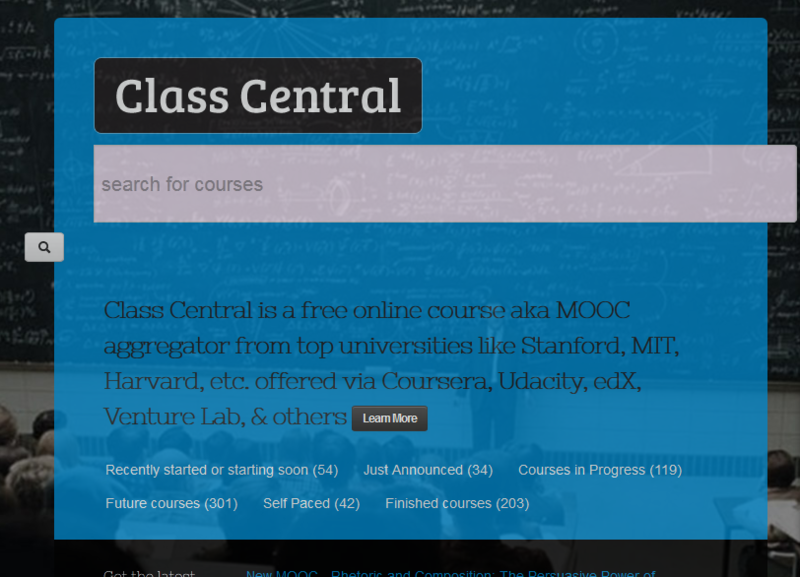 Class Central: a cool course aggregator that finds you courses from top universities such as Stanford, MIT, and Hardvard. 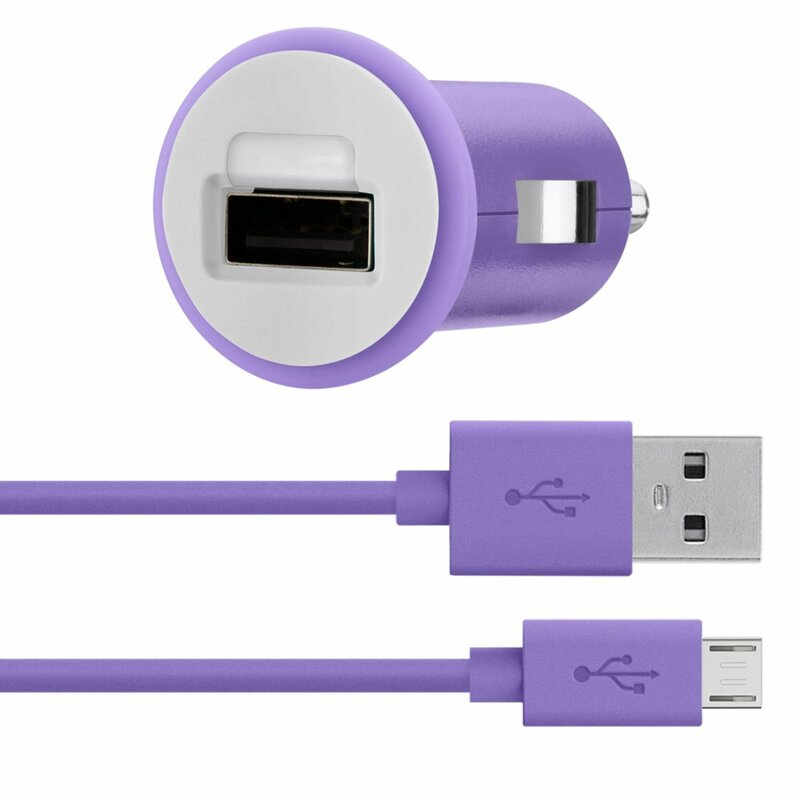 This is a time saver. 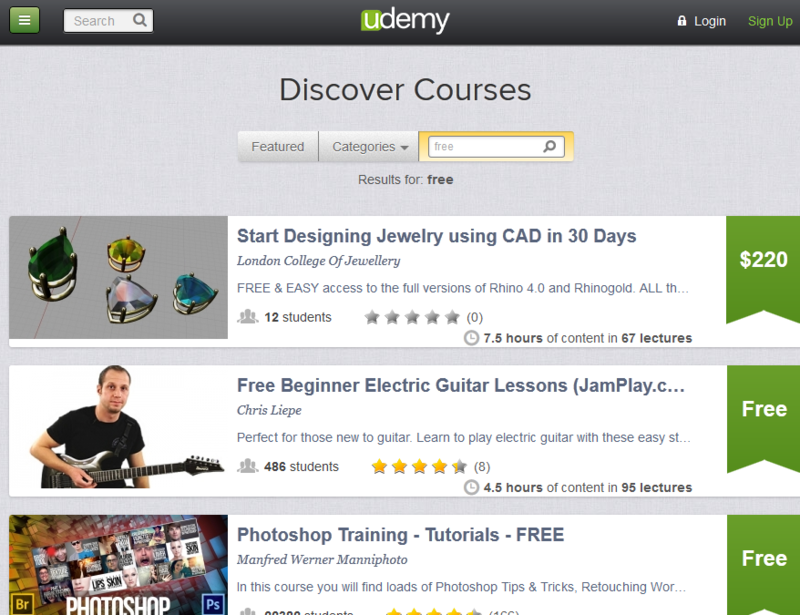 Udemy: looking for some technical or business training? Udemy has you covered. Not all the tutorials listed here are free. 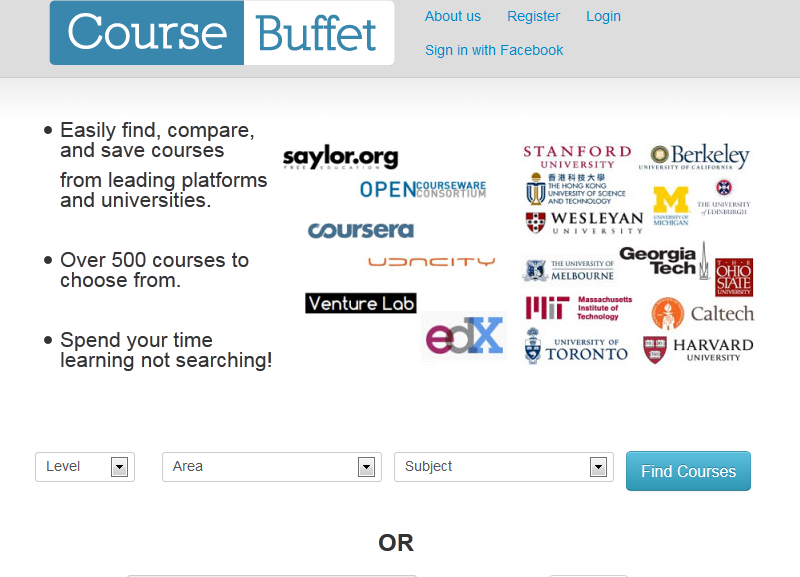 Course Buffet: use this service to find and save courses from leading universities. It has over 500 courses to choose from. 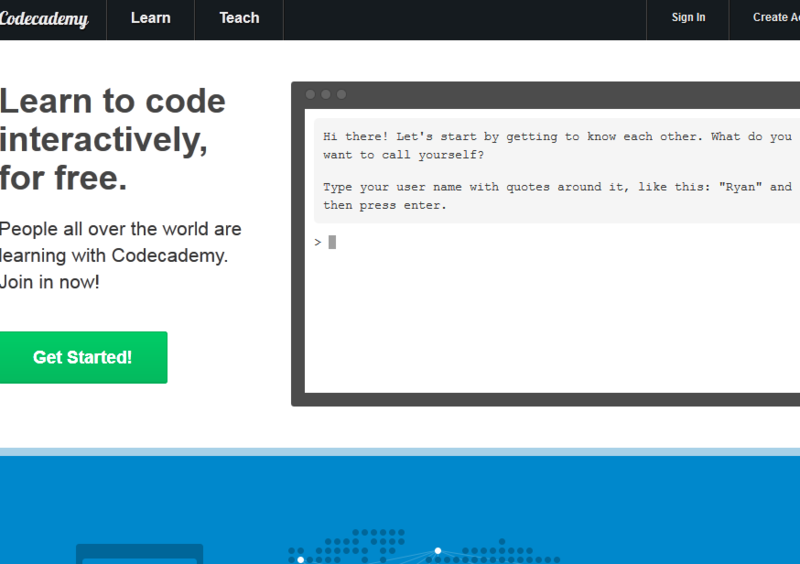 Code Academy: teaches you some coding. Knowing a bit of coding can open new doors of opportunity for you. You can learn web fundamentals, jQuery, Python, PHP, and APIs on Code Academy. 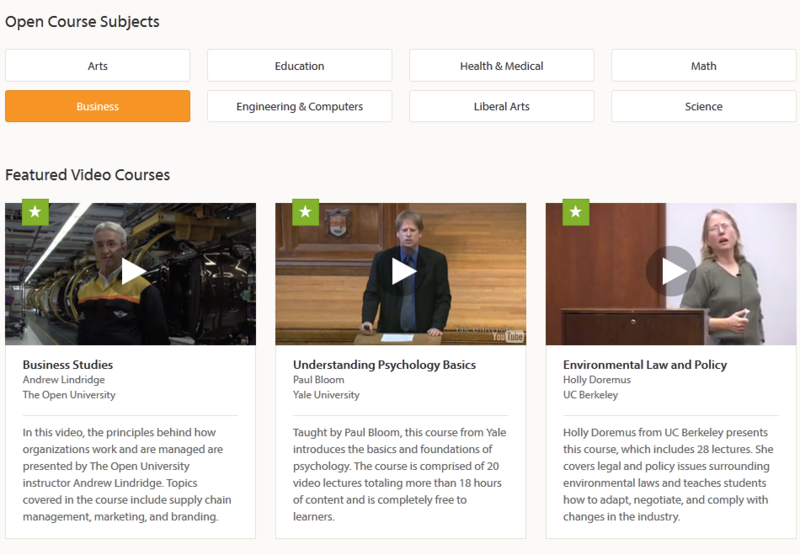 OEDb: covers over 4000 courses with over 1200 video lectures, 1400 audio lectures, and many text articles. Khan Academy: has over 4000 videos for you to take advantage of to learn about science, math, computer science, economics, and other important topics. You can learn almost any topic with this free service. 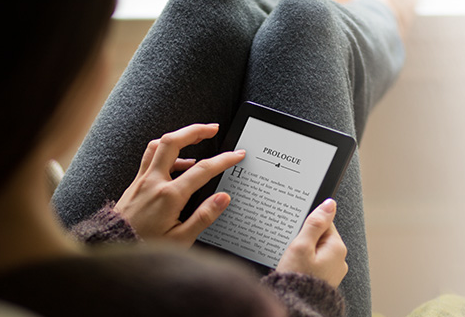 You don’t have to spend a fortune to educate yourself at your own pace. 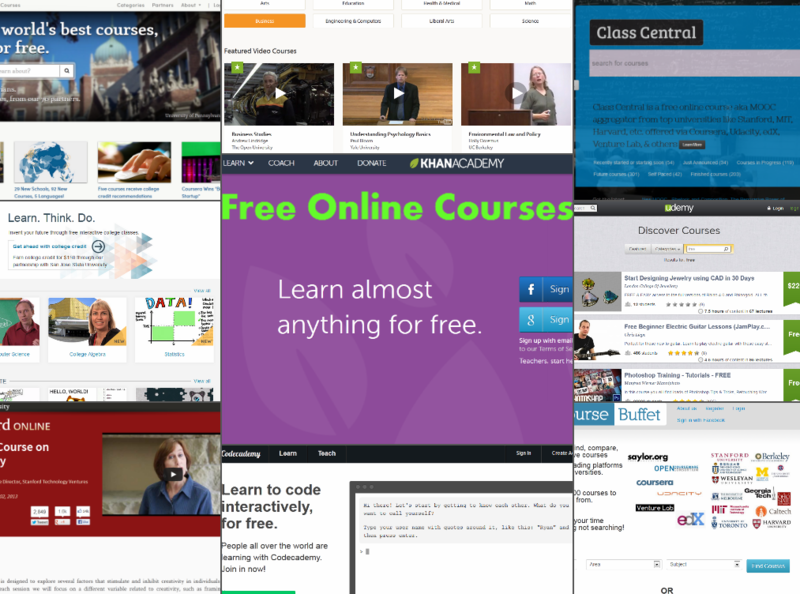 The above sites show you where you can find free online courses to take to expand your knowledge and pick up new skills. Did we miss anything? Please add your suggestions here. 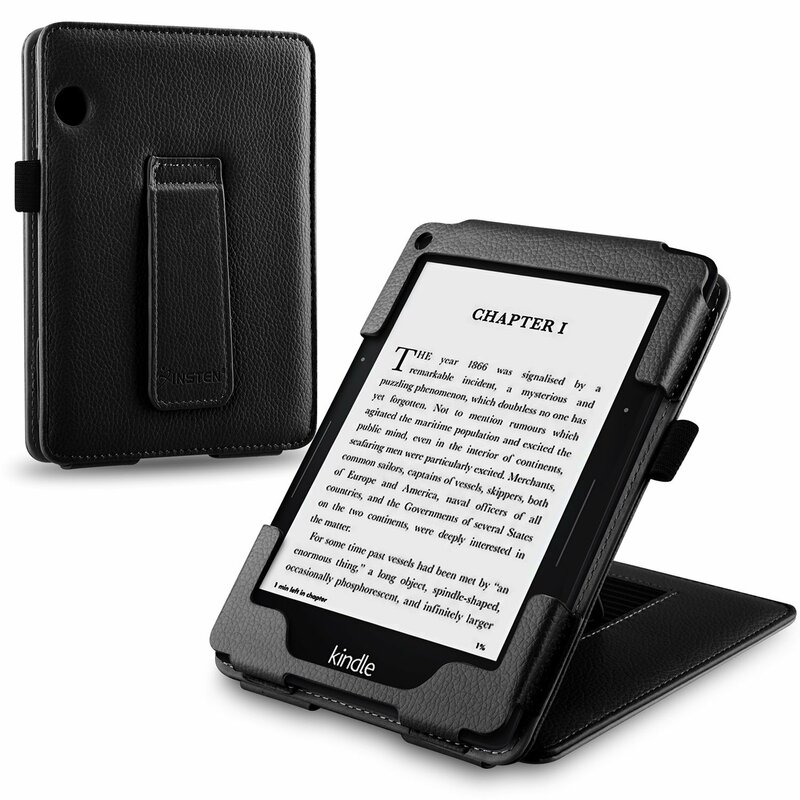 Next story Rest In Peace Kindle Keyboard?